Attention Military Veterans! You may consider recording your DD-214. Do you know what a slate mailer is? 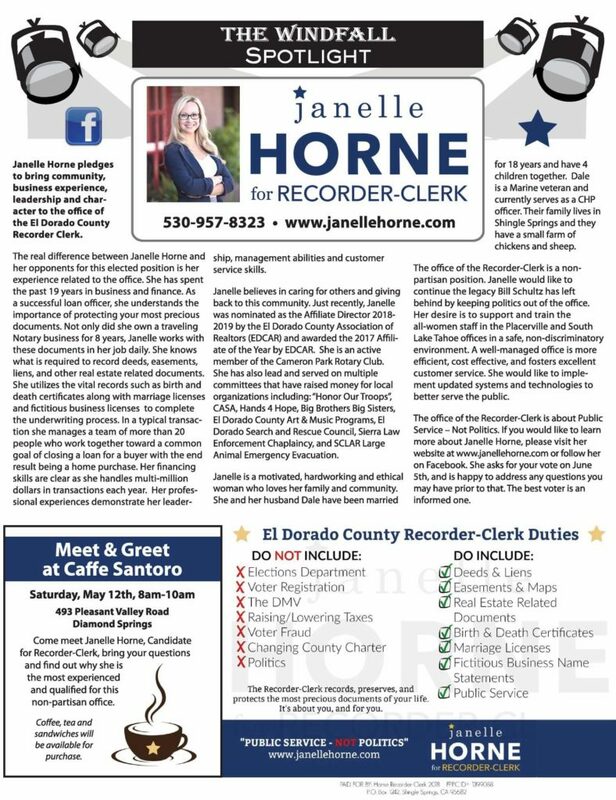 El Dorado County Association of Realtors and South Tahoe Association of Realtors Endorsement! Recorder-Clerk office in South Lake Tahoe! What does the Recorder-Clerk’s office do?